Was this secretly the Attitude Era's best rivalry? For nearly 20 years, The Rock and Triple H have been on our televisions as defining characters in the wild world of WWE. For almost the whole time, they've been pitted against each other in either direct or subconscious ways. With Wrestlemania 32 approaching, and rumblings that The Rock and Triple H will at last settle their epic rivalry, this is the perfect time to look back at what was really the BEST wrestling rivalry of The Attitude Era. From their humble beginnings as Rocky Maivia and Hunter Hearst Helmsley, to this very day as Dwyane "The Rock" Johnson (Hollywood star) and Paul Levesque, the eventual successor to Vince McMahon, they have been competing with each other to show us who was, and is truly THE ONE. 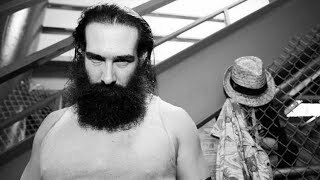 Conversely, some may say WWE is just rolling out relics from year's past to save a product with legit questions about the future. On one hand that's perfectly acceptable to say. 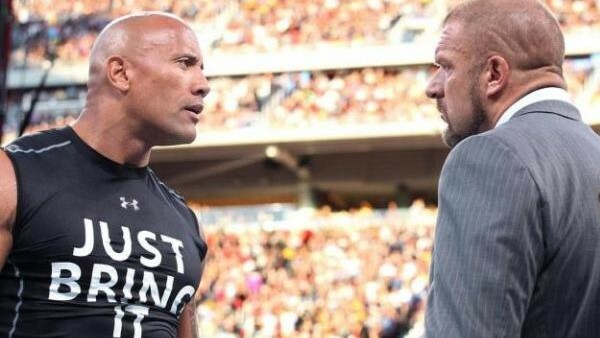 However, when the story is The Rock vs Triple H in the context of being the natural conclusion to the rivalry that started in 1996, it is one that needs to be told not only for the current audience, but to give closure to those who never saw the proper ending due to The Rock's departure from WWE.